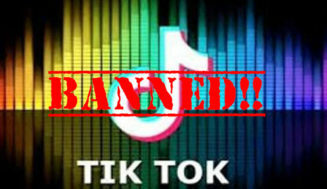 BENGALURU: Indian’s government has asked Google and Apple to take down the most popular Chinese mobile application TikTok. 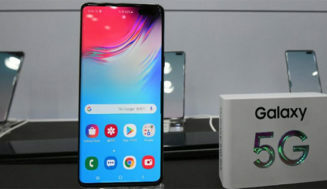 Report by Economic Times on Tuesday. 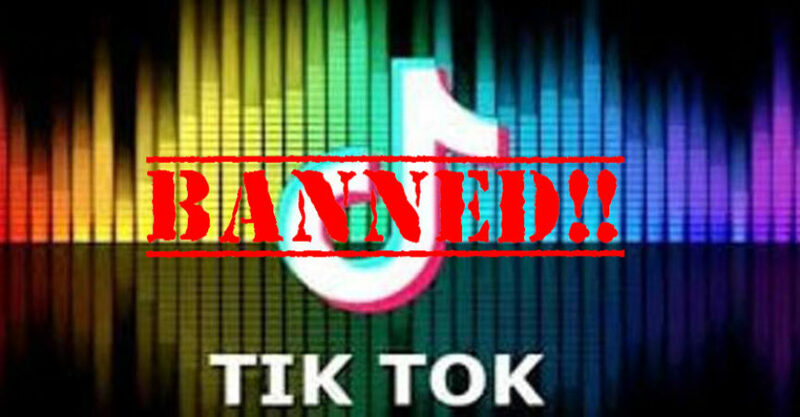 The tech giants were asked to take down TikTok application from its app stores by Indian Ministry of Information Technology following the refusal of Supreme Court on Monday to put a stay of Madras High Court’s order to ban the TikTok app. 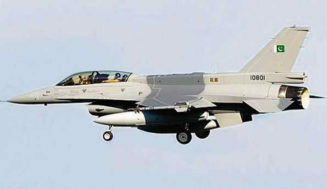 Note: We have not verified this news and does not vouch for its accuracy. 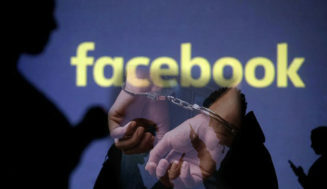 Also Read: Man arrested on wife’s complaint about using Facebook overnight.